In the late 1940s, the Argentinian journalist and documentary filmmaker, Roberto Di Chiara, founded Archivo DiFilm, a company dedicated to the recuperation and restoration of film, audio recordings, magazines and photographs. This vast collection is the largest audio and video archive in South America and, indeed, the fourth largest of its type in the world. 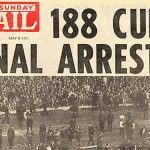 As well as 34,000 radio programmes, Archivo DiFilm has 52,000 newsreels, 25,000 movies in both 16mm and 35mm film – amounting to more than 7 million hours of film footage. 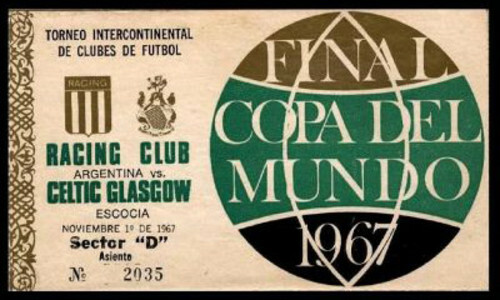 A small part of this remarkable collection chronicles Celtic, then European champions, visiting Buenos Aires to play the second leg of the Intercontinental Cup against Racing Club. To be honest, those games against Racing fascinate me. 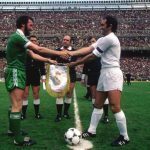 St Anthony had a very good article a few years back, recording the various occasions that we’ve played South American teams. 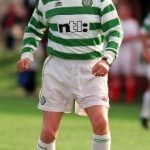 I too find the concept of Celtic playing their clubs really interesting – it all seems so alien now – but the ties against Racing are especially intriguing as they were, indisputably, three of the most important and high-profile games in Celtic’s history. And yet, we have so little footage of it. 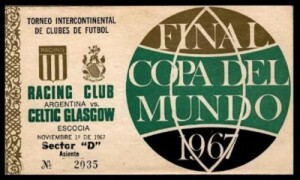 Luckily for us, Archivo DiFilm has published short films of Celtic’s time in Argentina. I hadn’t seen any of the footage previously – very possibly it hasn’t been shown in Scotland before, I’m not sure. 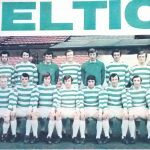 Perhaps the club and the Celtic Museum would be interested in obtaining these short films. Anyway, I found that watching it was quite a sombre experience but really compelling. I hope you enjoy it. The Celtic squad having breakfast at their training base, the Hindu Club – a sports country club just north of Buenos Aires, in the district of Don Torcuato. Incidentally, I actually broke into that country club to watch a training game between Atletico Nacional (my Colombian team) and Tigre. Lovely golf course, poor security. Later, the team go to mass at the nearby San Marcelo church…which I did not break into. Jock Stein and the players having a training session at El Cilindro, Racing’s ground. Afterwards, Johnstone is interviewed by an Argentinian journalist. Racing fans going to the stadium for their home match. Before the match, a Scottish pipe band play on the pitch. 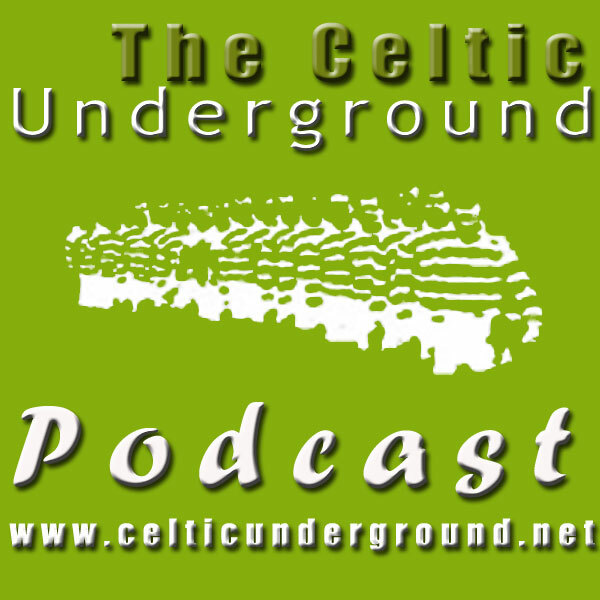 There are then some highlights of the game, the aftermath of Ronnie Simpson being struck by a stone and an interview with Norberto Raffo, who scored their equalizer. Post-Montevideo, the squad (including a bandaged Ronnie Simpson) are packing up their bags and preparing to go home. After a few farewells to Celtic fans and locals, they board the plane home.